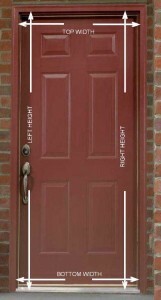 Below are images of where to install and measure for a Plisse retractable door screen on a door trimmed with brick molding and set into a masonry wall. You can click on any image to see a larger view. The maximum height we can build is 9’ (108”) so you would have to build down the top in some way for our system to work. 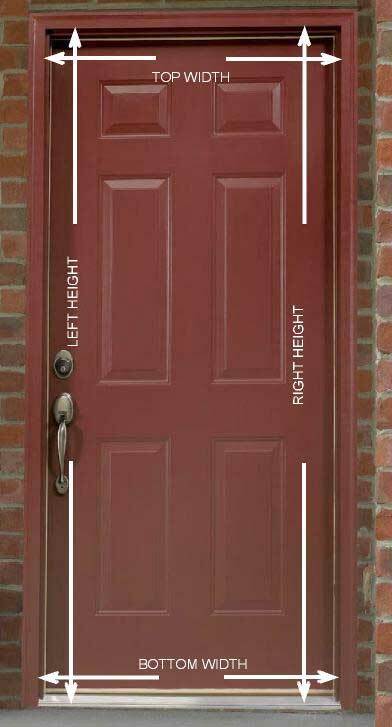 Our maximum width is 10’ (120”) so if the columns are spaced in a way so that all of the spaces are smaller than 10’ there would be no issue with the width.